Your Downloads folder can be found on your hard drive in your Home Folder located in the Users folder. Once you have found the disk image file in your Downloads folder, you will double-click on it. In the window that appears, please double-click on the installer to start the installation of your software. For more information on getting started with the installer, please click here. 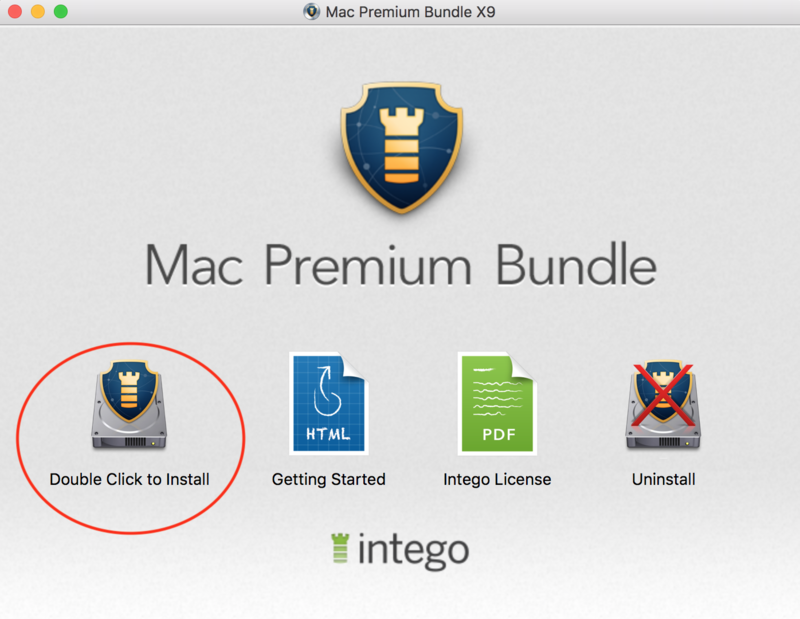 For information about uninstalling Intego software, please click here.